However, some women take hcg drops for diet purposes, because the drops “trick” the woman’s body into thinking she is pregnant, which in turn helps her to burn more calories, boosts her metablolism, and so forth. 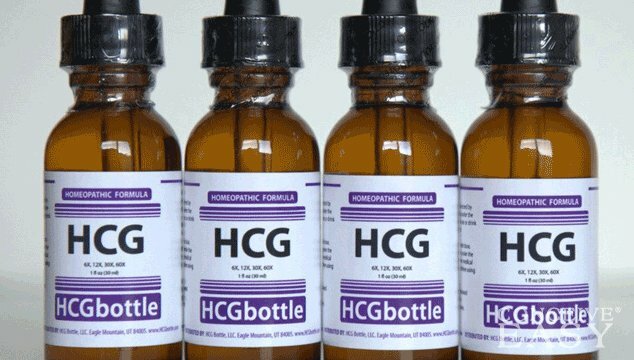 Many women wonder if these HCG drops can actually help them to get pregnant, but that is not true. 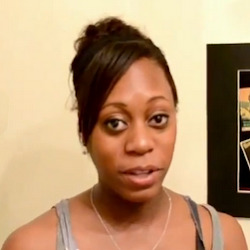 In fact, taking HCG drops can actually decrease your chances of getting pregnant. This is because the body will already think that the woman is pregnant from just the HCG drops alone. Her ovulation cycles are likely to even completely stop while she is taking HCG drops, which will mean that she is unable to get pregnant at all. Plus, you have to take into consideration that HCG drops will give an inaccurate result when a home pregnancy test is used as well. It is not a good idea to use HCG diet drops when you are trying to conceive, and if you want to take them at other times, it is important that you discuss that with your doctor before using them.